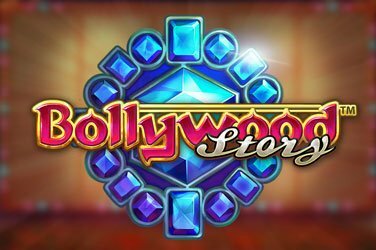 JoyCasino brings great entertainment to your screen. Whether you on desktop or mobile, the casino delivers superb animations that will keep you glued on to your seat for hours. The casino mainly focuses on keeping its players entertained and by doing so, it offers exciting daily and weekly promotions. 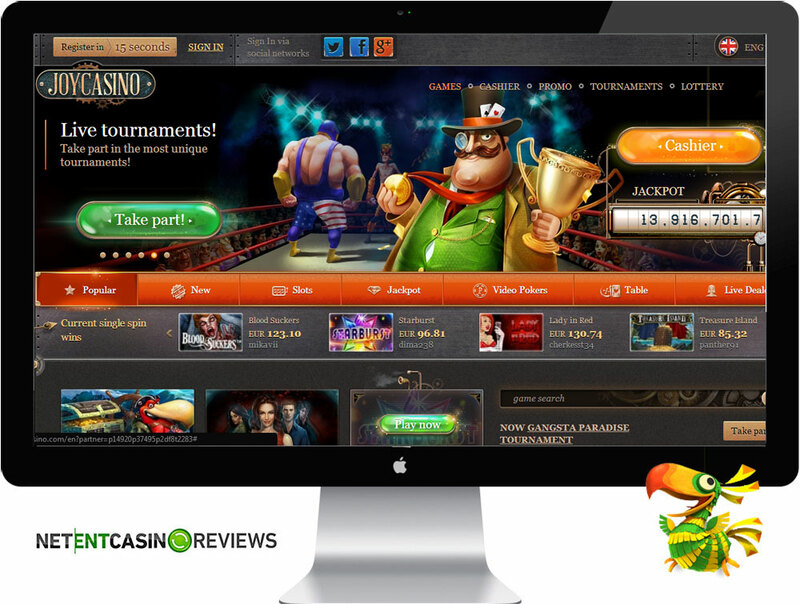 The casino is home to NetEnt games as it offers a wide selection of NetEnt games as well as live dealer games. Joy Casino offers weekly tournaments and players can walk away with a whooping cash prize of more than €5,000. 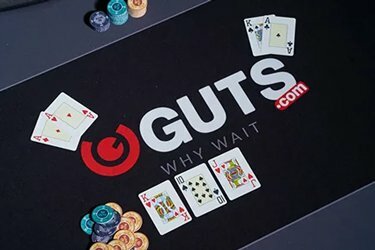 The casino offers live tournaments giving players an opportunity to take part in the most unique tournaments. 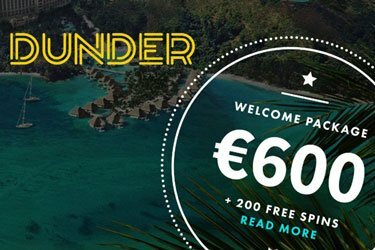 New players will receive a huge welcome sign-up bonus €2,000 and players will get a monthly cash back on deposits made for that month. Furthermore, the casino offers a weekly deposit lottery. Joy Casino is owned and operated by Pomadorro N.V that also operates Casino-X. The casino offers a fast range of promotions that will keep its players entertained. It offers a selection of jackpot games with a current prize pool of more than €14 million. For NetEnt enthusiasts, the casino does not offer any network pooled jackpot games such as Hall of Gods, Mega Fortune, etc. However, the casino offers weekly live tournaments giving players a chance to walk away with big cash prizes. 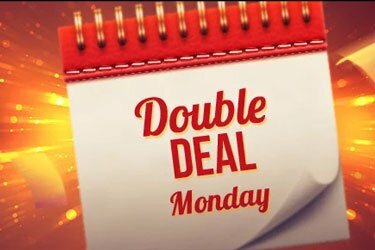 Every week, there is always an exciting promotion running at the casino. One of the most interesting tournaments is the deposit lottery that offers cash prizes and free spins to lucky depositors. All you have to do is to make deposits and win. Joy Casino offers great rewards to all its players. Every month, all depositing players will qualify for a cash back of 10% or more. Furthermore, every week the casino runs the Deposit Lottery that awards extra comp points to winners. Upon making a deposit, you will earn a lottery ticket and the more you deposit, the more lottery tickets earned. Players can also participate in weekly tournaments that offer a cash prize pool of €5,000. Players will also receive reload bonuses of 10% up to 50%. New players are welcome at Joy casino. All new players will receive a heft welcome bonus package of up to €2,000 plus 30 free spins. Wagering Requirements: Joy Casino is one of the few online casinos that offer low wagering requirements towards its bonuses. The bonuses offered only carry a wagering requirement of 20 times. Withdrawal Process: Withdrawals are usually processed within 24hrs. Joy Casino offers a lucrative software application that is user-friendly. The games are categorized for easy access and the categories offered include “Popular”, “New”, “Slots”, “Jackpot”, “Video Poker”, “Table” and “Live dealers”. You can also search for a game of preference using the game search bar. An amazing feature offered by the software is its Winner’s Cycle that lists the “Current Singe Spin Winners”. By just looking at winner’s cycle, you will be motivated to join the casino and hit a couple of spins so as to be one of the lucky winners. The registration process takes 15 seconds and once you have activated your account, you may proceed to make a deposit via the deposit options offered by the casino. Withdrawals are processed promptly and disputes regarding withholding of payments have not been filled since the day of opening. Joy Casino offers a gaming library that is powered by Microgaming, Quickspin, NetEnt and Playson offers more than 500 casino games available as direct play online. The games offered include Slots, Classic Slots, Live games, Video Poker, and many more. The live dealer game offered include live roulette, live automatic roulette, live French roulette, live common draw blackjack and many more. Unfortunately, Joy Casino does not offer exclusive VIP live tables. Joy Casino offers a mobile client that supports all types of smart phones powered by Android, iOS, and Windows mobile. It offers an entire suite of NetEnt touch games available as direct play online. At Joy Casino, you can enjoy playing live dealer games and a variety of NetEnt live games. You can enjoy playing popular exciting titles such as South Park: reel Chaos, Starburst, Lights, Jack and the Bean Stalk, Dazzle Me, Rabbit in the Hat, Guns N’ Roses and many more. It also offers progressive jackpots offering a variety of NetEnt network pooled jackpots such as Mega Fortune, Hall of Gods and others. You can also enjoy playing other titles from various gaming providers such as Mega Moolah, King Cashalot and many more. JoyCasino is an online casino that offers weekly tournaments, monthly cashback and a whole lot of promotions for all its players. It offers a wide range of NetEnt games as well as an entire suite of NetEnt games. Play at Joy Casino and experience great gaming action and let us know what you thought of it at our Twitter account.